Ashley Fletcher has followed Darren Randolph in leaving West Ham for Championship side Middlesbrough. 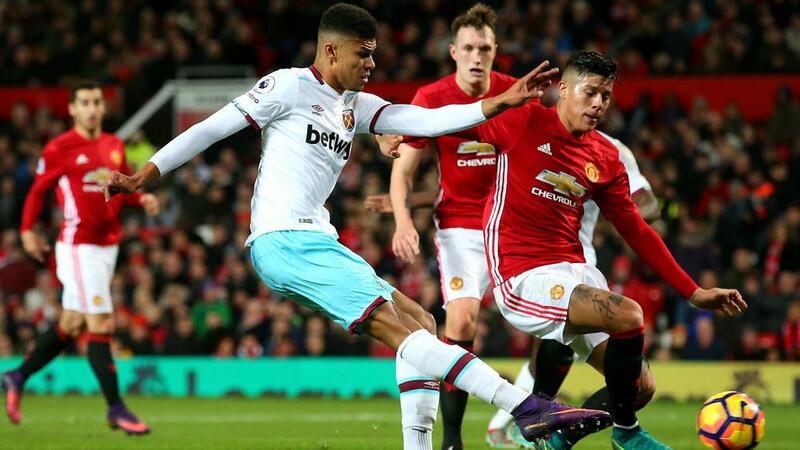 Middlesbrough announced the signing of striker Ashley Fletcher from West Ham for $A9.5 million. The 21 year-old signed a four-year contract after finalising terms with the Championship club. Fletcher follows Darren Randolph in leaving West Ham for Boro, the goalkeeper having completed a switch last week.